Step 1. 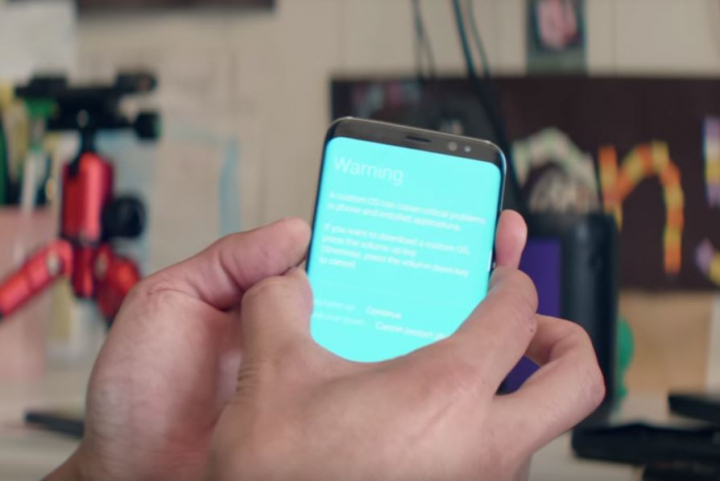 Power off your Galaxy S9 or S9 Plus, then hold down Volume Down, Bixby, and Power buttons for about 5 seconds until you see a warning scree. Step 2. Hit the Volume Up key to enter ODIN download mode and connect a USB cable from your Galaxy S9/S9 Plus to your Windows computer. FYI, you will need a Windows computer do unroot your Galaxy S9 or S9 Plus as ODIN is a software only supported by Windows. Step 3. Unzip the ODIN zip file you downloaded earlier and run the ODIN EXE program(the file ending in EXE). You should see a blue-highlighted box with random COM number if you previously installed the Samsung USB drivers. If you don’t see that box at this point, simply run the Samsung USB EXE driver installation program you downloaded earlier. Then unplug/re-plug your USB cable to your S9/S9 Plus and you will see it. If you still don’t see it, try another USB port and do not use a USB hub as sometimes they interfere with it. Next, unzip the stock firmware zip file you downloaded earlier. Next, choose “BL” and select the firmware file starting with “BL”. Next, choose “CP” and select the firmware file starting with “CP”. Next, choose “AP” and select the firmware file starting with “AP”. NOTE: If you do NOT FLASH CSC, ODIN WILL ERASE EVERYTHING ON YOUR PHONE except your microSD card storage!!! When ready, hit “Start” button and the stock firmware will begin flashing, it should take around 5-10 minutes and reboot by itself. Step 4. 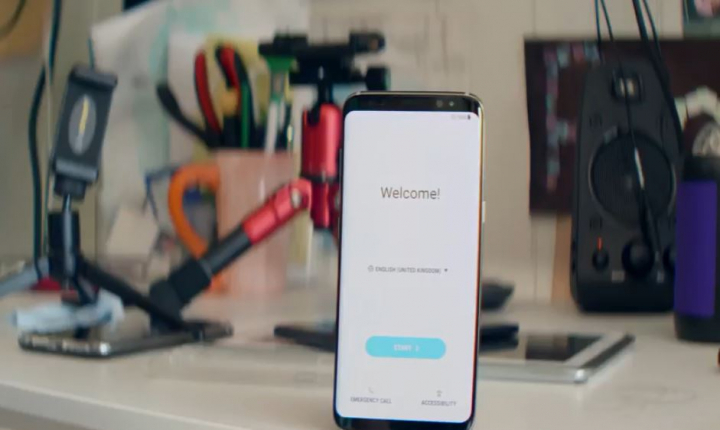 Once done, your Galaxy S9/S9 Plus will reboot by itself and boot to a fresh Welcome screen OR simply boot if you used “Home CSC”. Thanks for your fine description. However my S9 is stuck in Recovery.img, when I flash. I didn’t know what version of firmware to download so I downloaded the USA version of the firmware and got the internal memory to 32GB. then I noticed in the box where the cell came new that it said manufactured in Vietnam. so I downloaded the vietnam version of the firmware and them got the 64GB back. I have the knox warranty status at 0x1. Some samsung apps ae giving me rooting detection message. But the dvice is not rooted at the moment. I just flash the official ROm from SamMobile but I get same message. Can I hide this status? or how can I fully hard reset my device?? 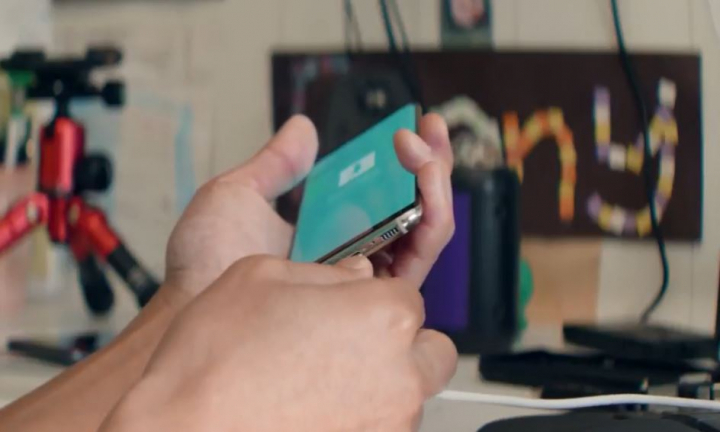 When doing this, Samsung pay will work ? Next story OnePlus 6 Unboxing & Review Quickie! 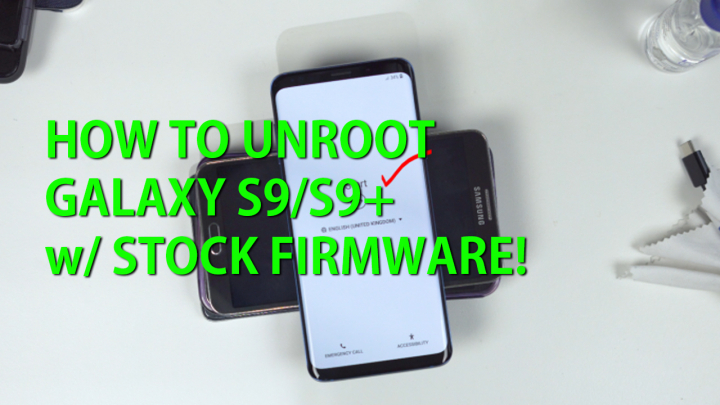 Previous story How to Install/Switch to Magisk Root on Galaxy S9/S9 Plus!